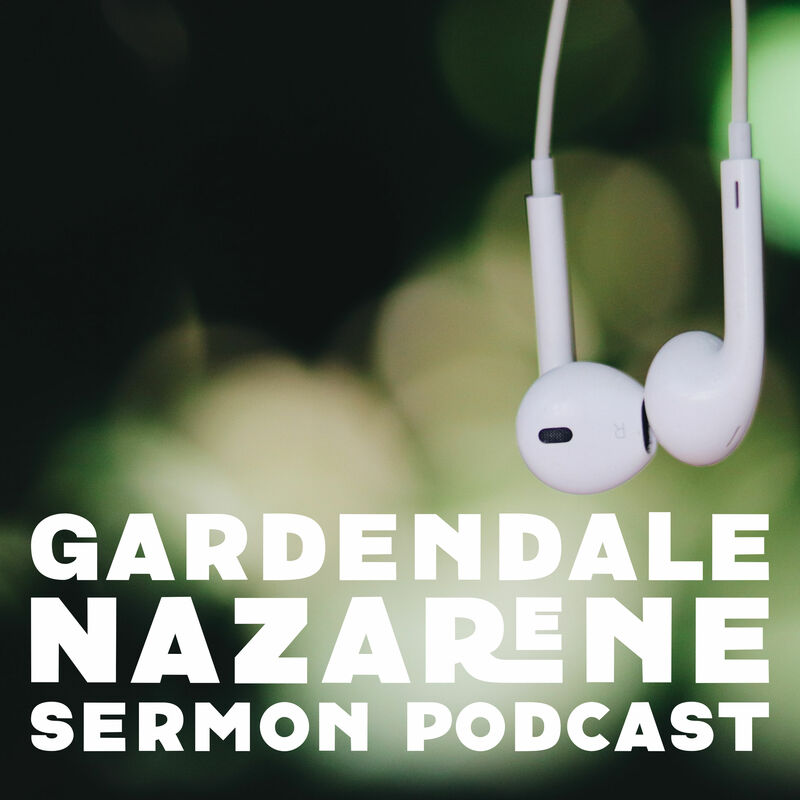 Welcome to Gardendale Church of the Nazarene Podcast! Today's passage is one the hardest passages to in the Bible. It is one of the two very direct rejections of God's Kingship (the second being when the crowd rejects Jesus on Good Friday).